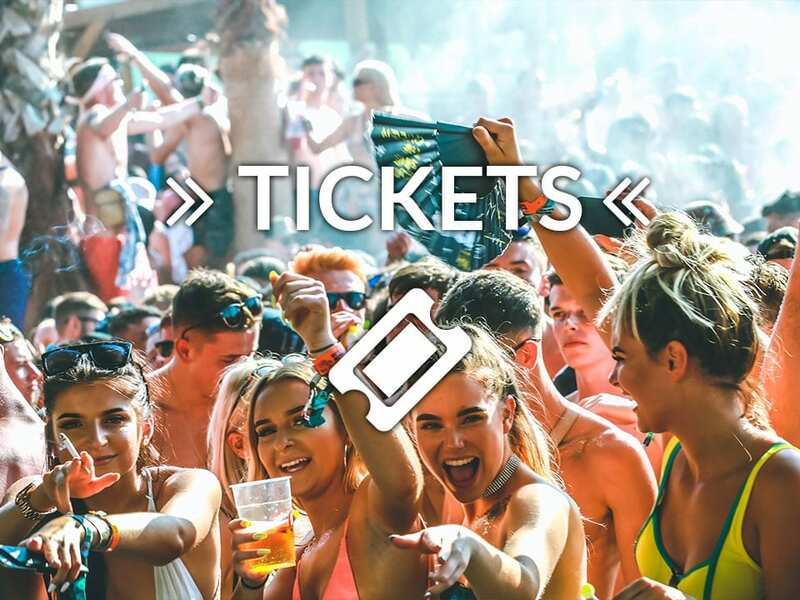 VIP TICKETS - 100% SOLD OUT! 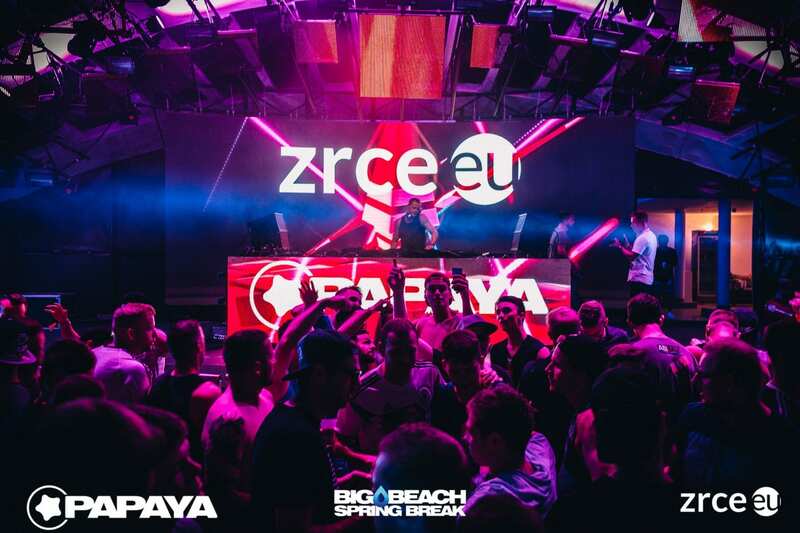 Spring Break at Zrce, the croatian party beach – 3 days sun, the sea and Non-Stop party. Get to know more about your perfect party-summer! 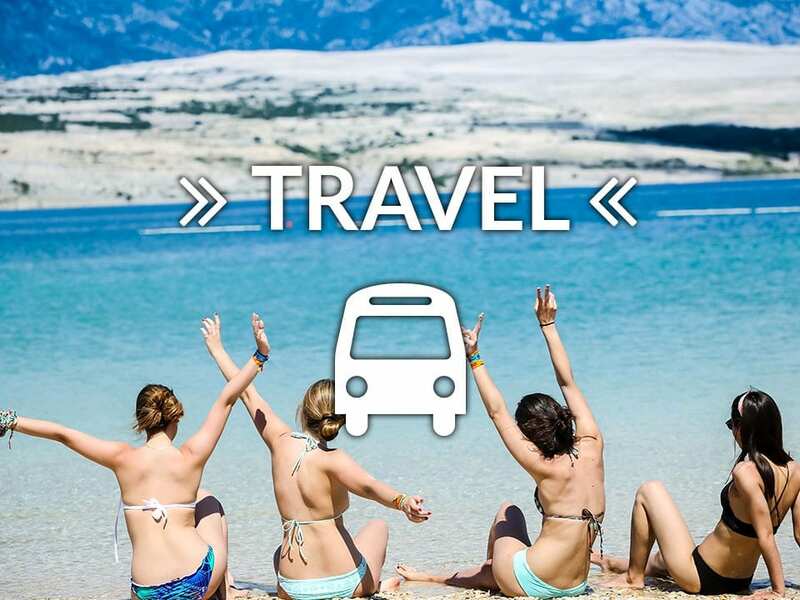 Whether a 3-Day-Trip or a whole week: We got you covered! 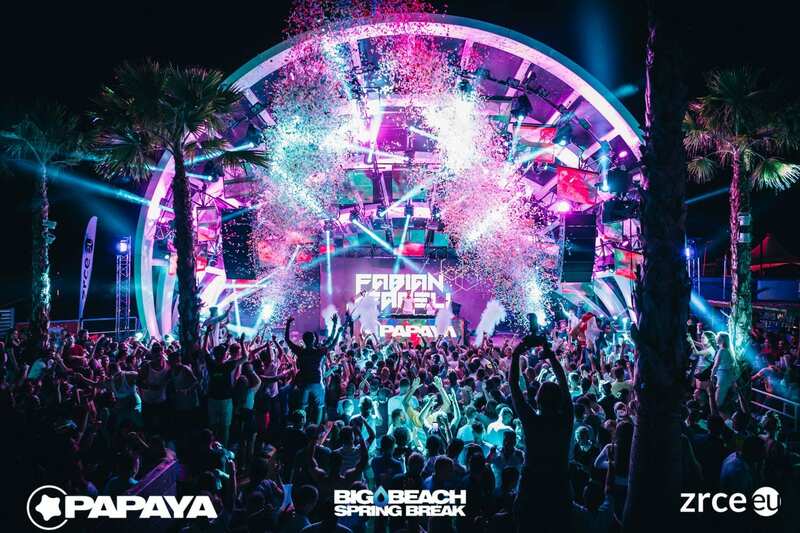 Get a all-inclusive festival package for an unbeatable price and enjoy free entry to club Papaya and more clubs and bars, a shuttle-bus all day, everyday and optionally your journey to and back from Zrce. 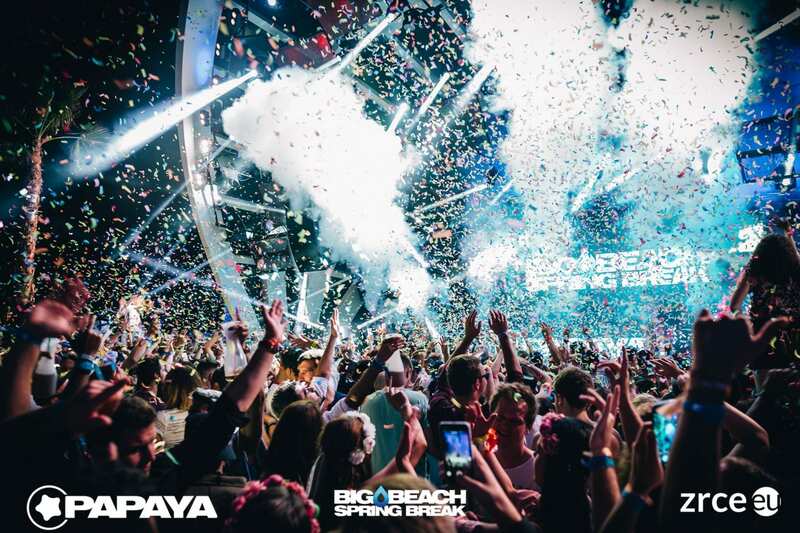 Get your Big Beach Spring Break festival ticket now and party 3 days at one and only Zrce beach, also known as the croatian Ibiza. 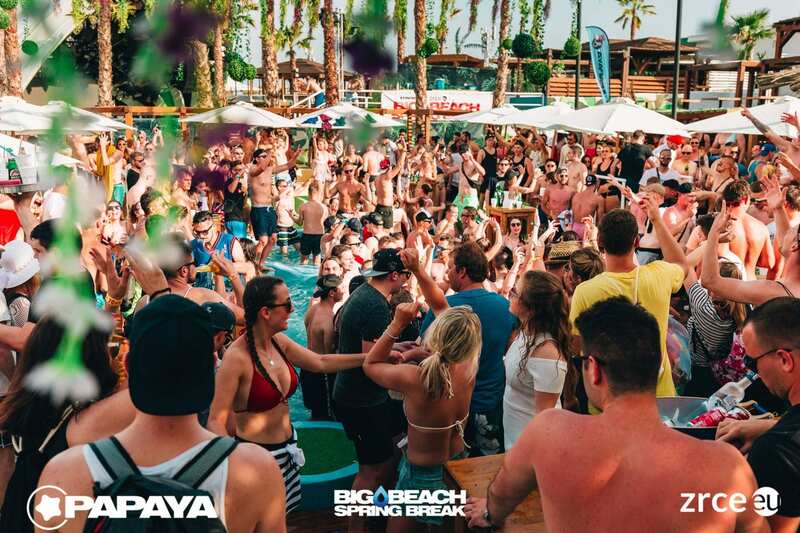 Daily top-events at the most popular beach club Papaya and many more parties at different bars and clubs are waiting for you. 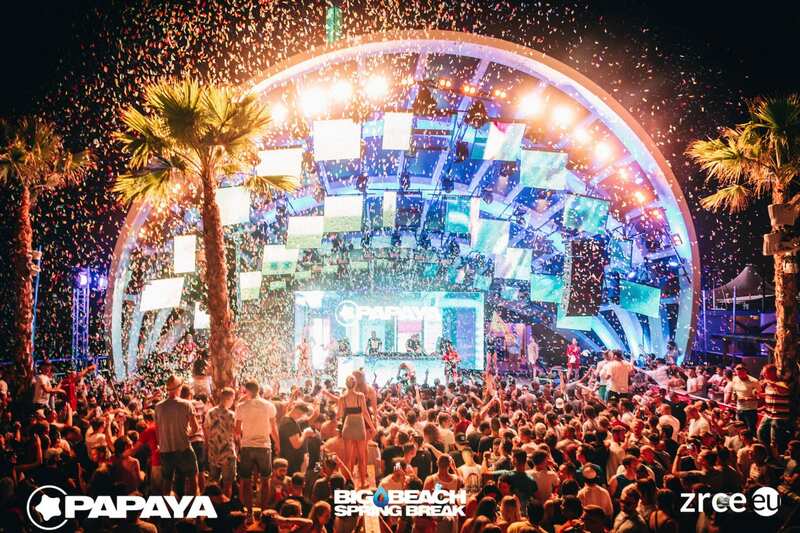 Three days and nights packed with party, sun, beach and the ocean! Want a day or two more? 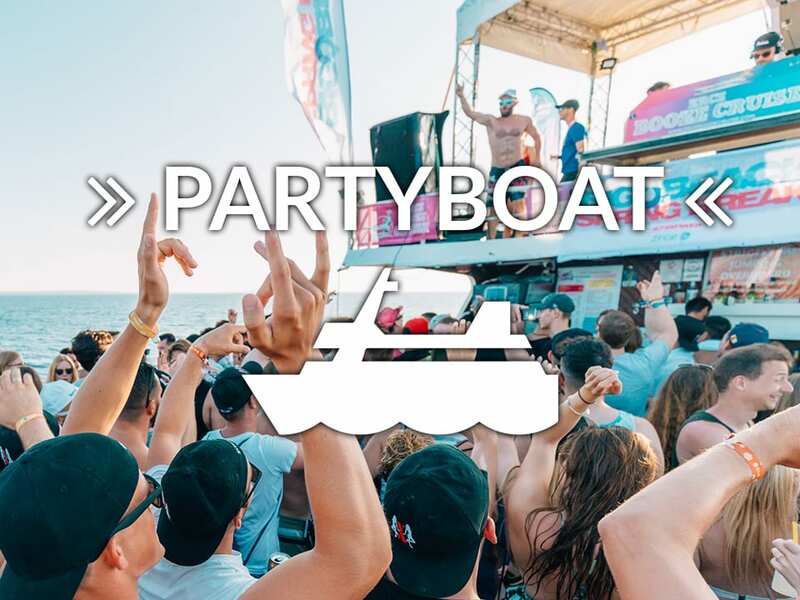 Or maybe a VIP-Upgrade, a ride on the party boat or both? 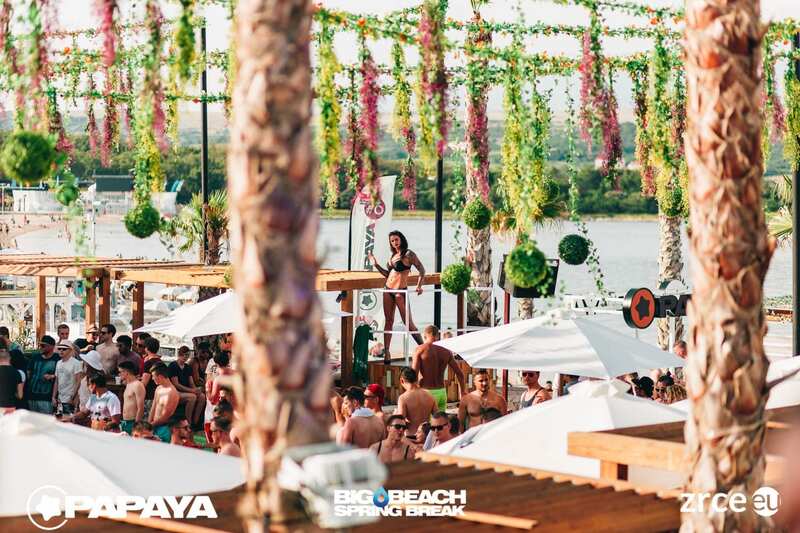 Main location of BBSB is the one and only club Papaya. 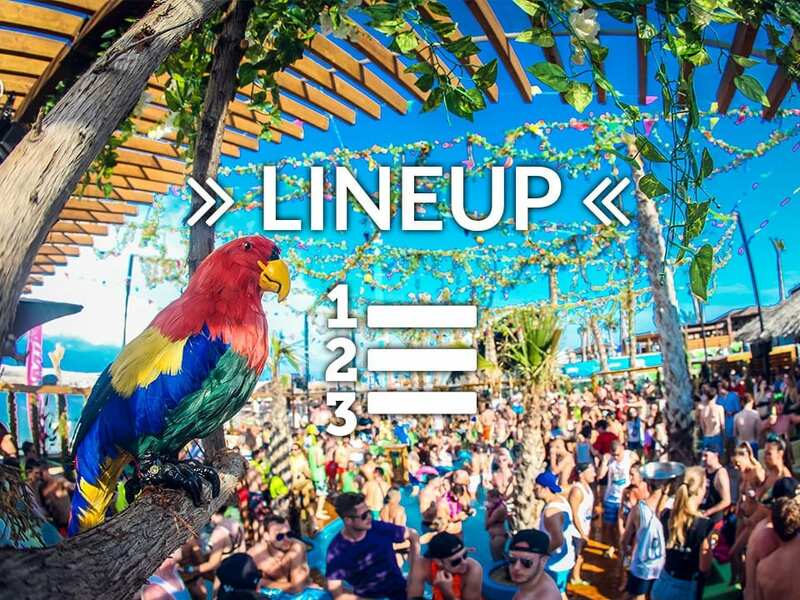 Additionally there are going to be individual events Backstage Bar (Zrce) and at club Cocomo (Novalja). 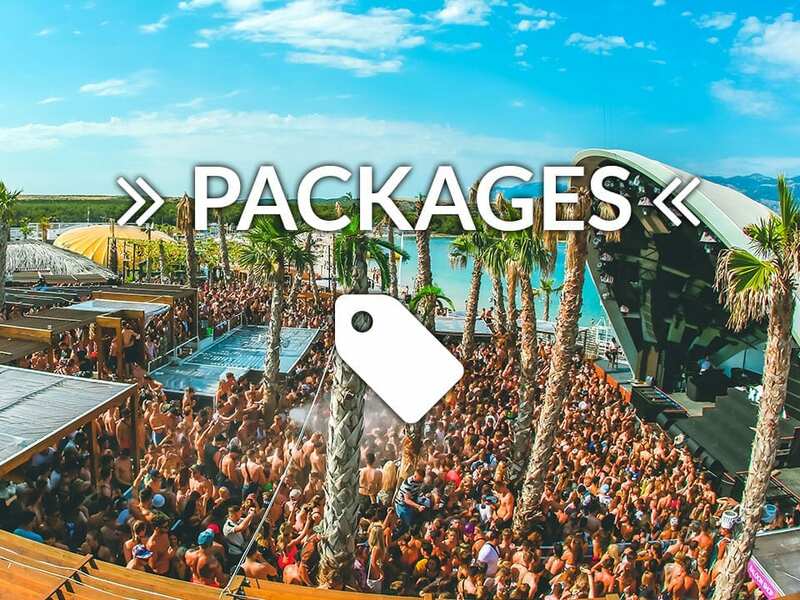 You can personalize your package just as you like with travel options, accommodation, VIP-Upgrades, party boat tickets, shuttle bus and more sporty activities like jet-skiig. There are special offers for Women (starting at 4 P.), groups (starting at 12 P.) and bachelor parties (starting at 8 P.)! For all those spoiled ones we offer the Zrce Vida package which includes individual specials like bungee jumping for the gents or Champagne for the ladies. WHAT'S NEW AND DIFFERENT AT BBSB? We offer you more than a location at Zrce Beach: Different music genre, special activities at the club and at the beach and verified Apartments with consistent standards in Novalja. And you get everything all together for an unbeatable price. 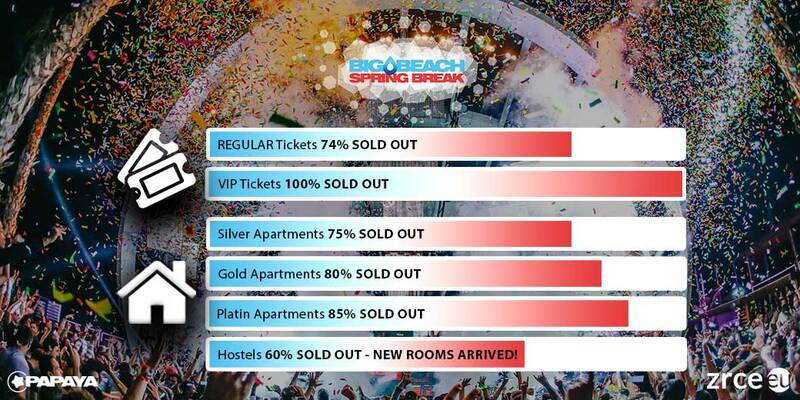 The Big Beach Spring Break offers you an allrounder with party, vacation and memorable experiences.